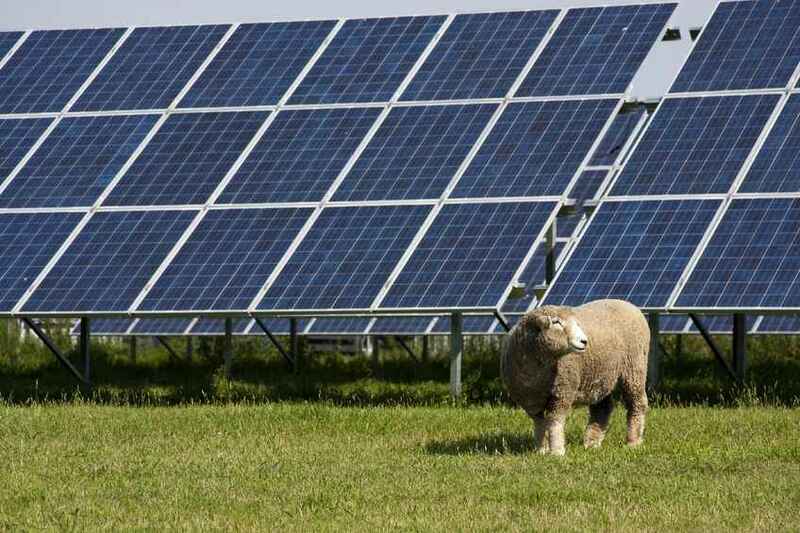 A large proportion of solar photovoltaic (PV) panels are under-performing financially, farmers and landowners have been warned. Solar PV, a technology that converts sunlight into direct current electricity by using semiconductors, may be under-performing for a variety of reasons, but some include physical faults, incorrect metering or tariff agreements. Inspectors at energy consultancy Roadnight Taylor said they were 'shocked' by the proportion of solar panels that are generating less revenue or carrying more costs than they should. A typical payback period for fixing under-performance in existing PV schemes is one to three years, compared to six or more years for investment in new schemes. “Often, the company that installed the system originally is paid to come back and carry out an annual inspection,” explained Mr Taylor. In one case, a landowner was paying over £1,000 for the installer to check their solar panel each year, but it was discovered the scheme had been under-performing by thousands of pounds for each of the four years since its installation. In other cases, schemes develop issues over time. One landowner had a solar panel which wasn't working at all - something of which he was unaware of. As well as physical faults, other reasons for financial under-performance include uncompetitive tariffs, inappropriate metering and monitoring, and unsuitable insurance.